? 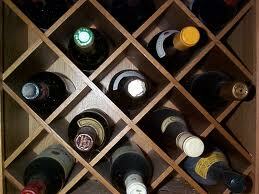 The 24th annual Dallas Morning News Wine Competition will be held Feb. 9-10. 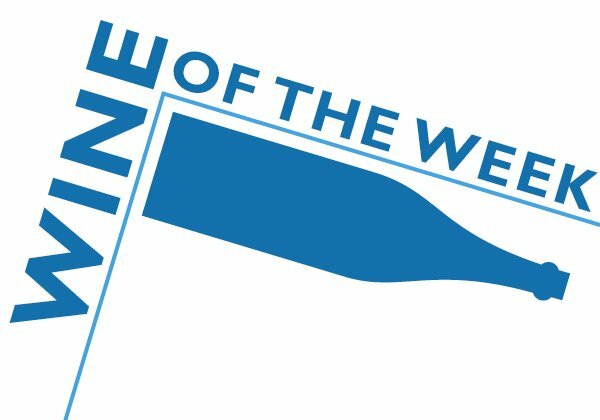 This is notable because it’s the largest U.S. commercial wine competition outside California, and the fourth largest in the United States. It gets more than 3,000 national and international entries. I haven’t judged it yet, but I have my hopes. 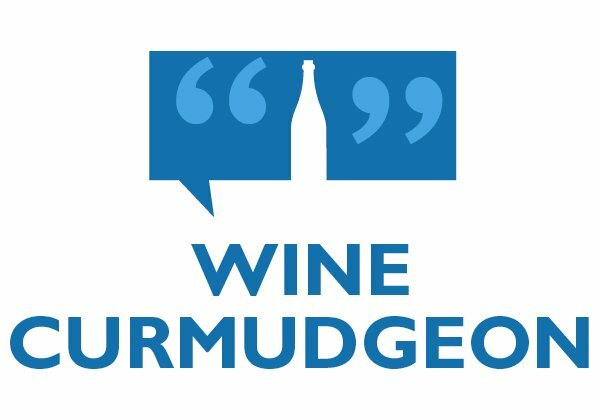 It is known for very competitive non-vinifera categories, which the Wine Curmudgeon really enjoys.
? We’re all wine snobs, apparently. 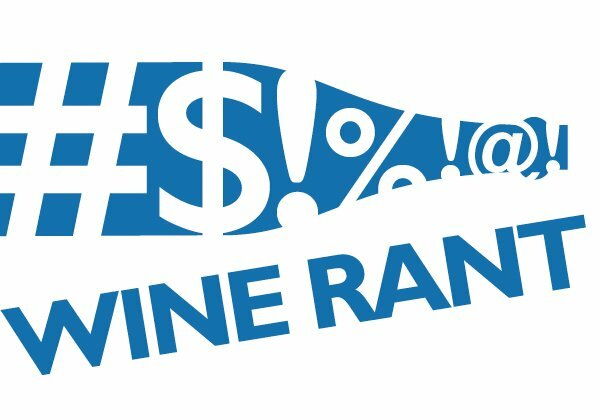 A California study found that if people think wine costs more, then they think it tastes better. The subjects’ brains showed more pleasure when they were drinking wine they were told cost more — even though they were drinking the same wines throughout the study. The researcher who ran the study was befuddled, saying: “We were shocked. 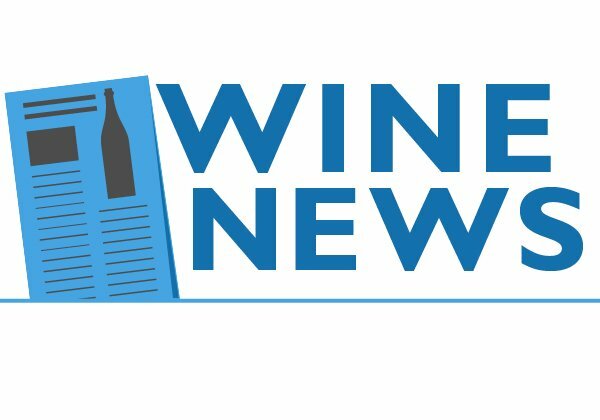 I think it was because the flavor was stronger and our subjects were not very experienced.” He thought wine professionals might deliver different results, but I’m not too sure.
? One of the most interesting people in the Texas wine business, grape grower Alphonse Dotson is included in Saveur’s 10th annual list of 100 favorites in the world of food and wine. Dotson, who is also president of the Texas wine trade group, is instantly recognizable thanks to his trademark cowboy hat. He cuts quite a figure at formal events.
? Most of the students, who are younger than 30, don’t seem to drink wine. They know it’s out there; it just doesn’t much interest them. 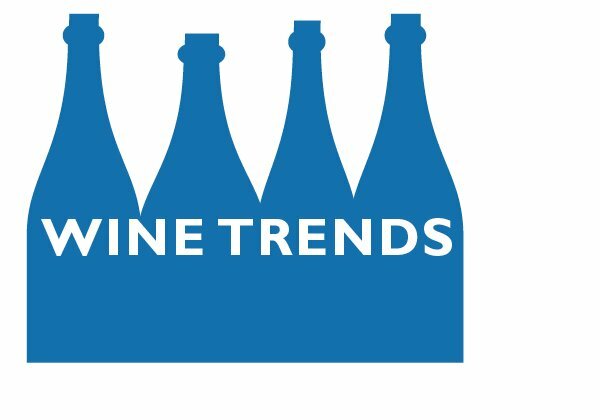 This contradicts any number of studies that say that the students’ generation (the Millenials) is becoming more interested in wine.
? Many of them know about Two Buck Chuck, the inexpensive wine sold only at the Trader Joe’s grocery store chain. This is especially interesting, since there are no Trader Joe’s in Texas.
? The idea that the government, as in some European countries, can regulate what grapes are grown where and which grapes can be used to make specific wine strikes many of them as silly. I mention this because — especially in Texas — so many people are worried that the schools don’t do a good job of teaching the values of free enterprise. Bolla’s soave was one of the first white wines I remember drinking. Which means I have a soft spot in my heart for soave, and the Inama did nothing to change my mind. It was little tight out of the bottle, but opened up sufficiently to be a value at $14. It has good soave minerality, which means clear and crisp. It didn’t have quite the subtle lemon and apple fruit of great soaves, but I’m not complaining. Pair it with everything from takeout pizza to more formal fish and chicken dishes.